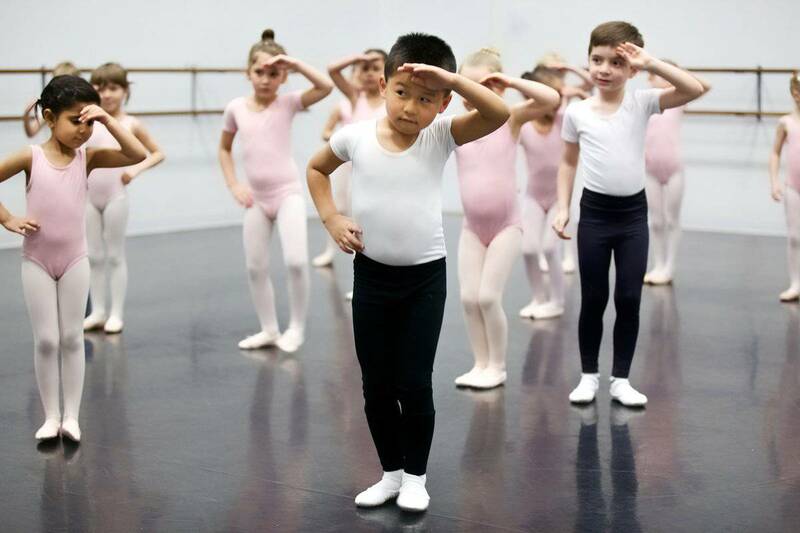 Alberta Ballet School offers professional quality dance training in a warm, positive learning environment enabling students of all ages to discover and develop a lifelong passion for the art of dance. Programs include, preschool, recreational and intensive training dance programs, as well as adult ballet. 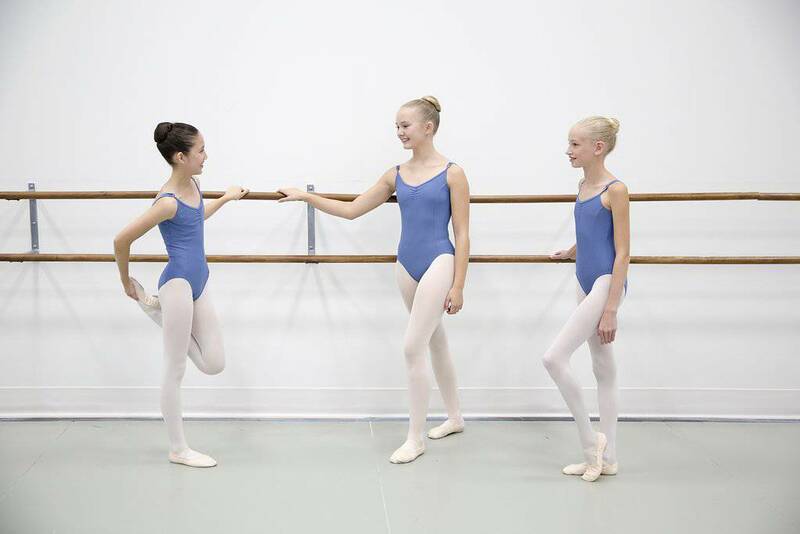 Alberta Ballet School students are eligible to audition for YYC Dance Projects. 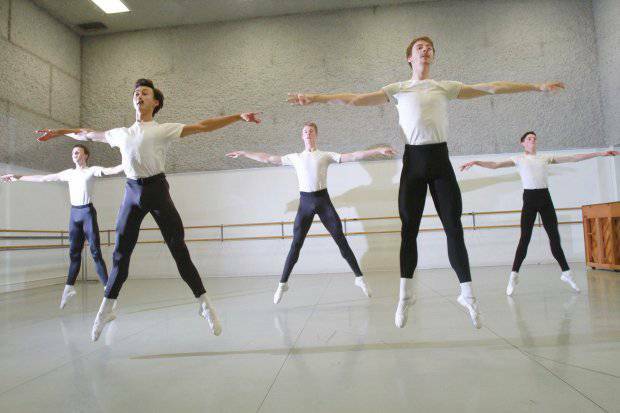 Alberta Ballet is the official training school of Alberta Ballet Company. Established in 1991, our school offers unparalleled training to dancers of all ages and levels. 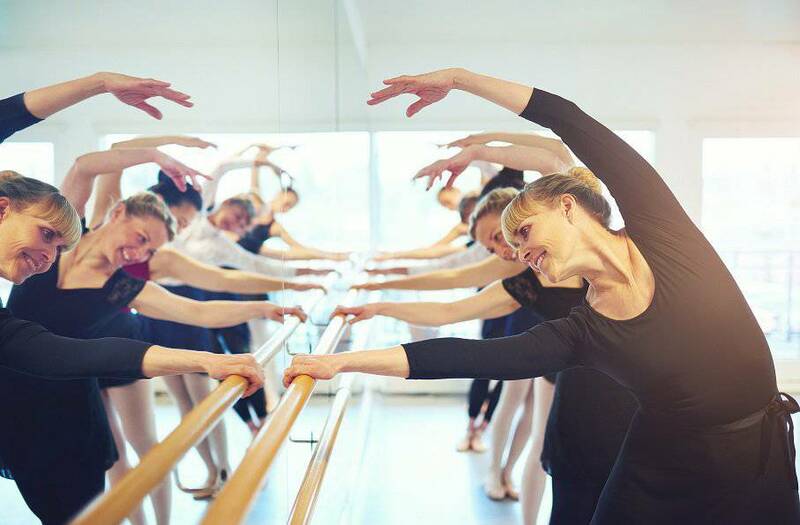 The experienced faculty focus on developing strength, technique and artistry in their students, providing everyone - from those who dance once a week to those completing their advanced level exams - with a dedicated program specific to their needs.  Alberta Ballet School - Calgary has 9 sessions listed on ChatterBlock, visit their website for additional information.